HPT Innovative Energy Efficient IGBT based Induction Power Supplies, for base and precious metals. 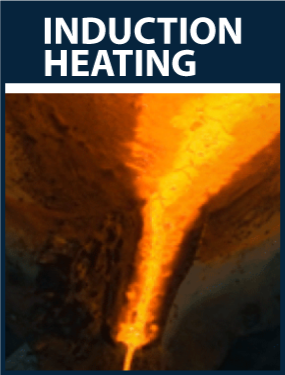 Solutions for melting and casting; laboratory applications, specialized vacuum applications, and large scale melting. 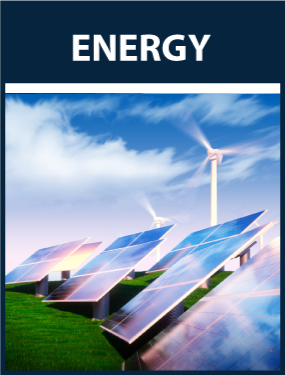 Power Converters for various renewable energy applications. DC- DC Step Up, Step Down, and Bi Directional Converters. We have a standard range available or can custom build one for your specific application. 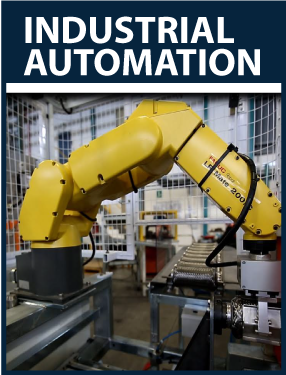 Complete turnkey automation, robotic, and remote monitoring solutions for various industrial process. 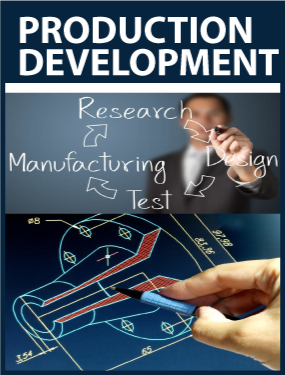 Contact us for you process design and implementation requirements. From concept, through development to commercialization. Our extensive in-house expertise in CAD, Electronic Design, Prototyping, Testing, and Manufacture ensures we can assist you to realize your concept into an innovative new product or process.